Paris, France & Barcelona, Spain (March 22, 2019) – Eclair, a leader in content services for the motion picture and television industries today announced its HDR remastering of the Spanish version of Hans Petter Moland’s “Cold Pursuit” (StudioCanal, Mas Films, Paradox Films), the second feature film color graded and mastered at 300 nits for Onyx Cinema LED screens through its EclairColor HDR technology. 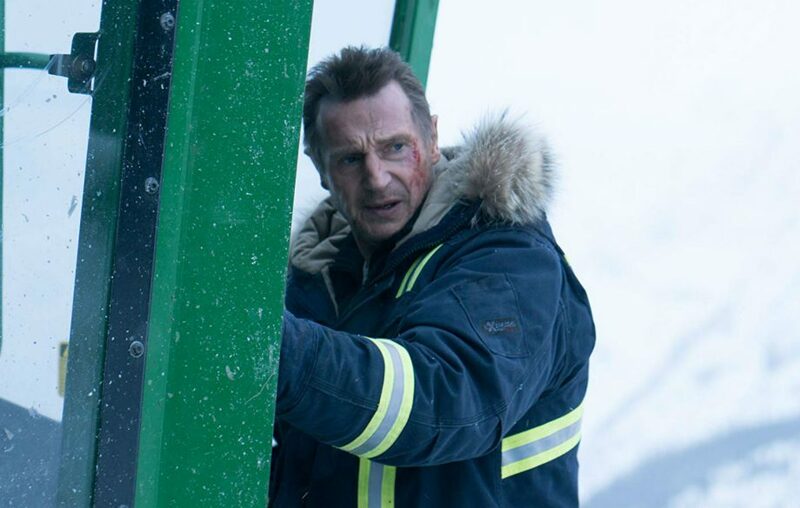 “Venganza Bajo Cero” (“Cold Pursuit”), starring Liam Neeson and distributed in Spain by A Contracorriente Films, will have a special screening in Madrid on 21 March at Odeon Multicines’ Odeon Sambil, the country’s first Onyx Cinema LED-equipped multiplex, before its Spanish theatrical release on 10 May. A Contracorriente Films is the leading independent film distributor in Spain. It was created on 2010 and quickly became one of the top reference companies within the sector in the Spanish market. Among its titles are successful movies such as “Intouchables”, “L’arnacoeur (Heartbreaker)”, “Little White Lies”, “Macbeth”, “Welcome to the South”, “The Bookshop”, “Serial (bad) Weddings”, “El mejor verano de mi vida”, “Ballerina” and “Wonder Wheel”. Tags: Eclair, Samsung, HDR, EclairColor, Odeon Multicines, Onyx, A Contracorriente Films, "Cold Pursuit"